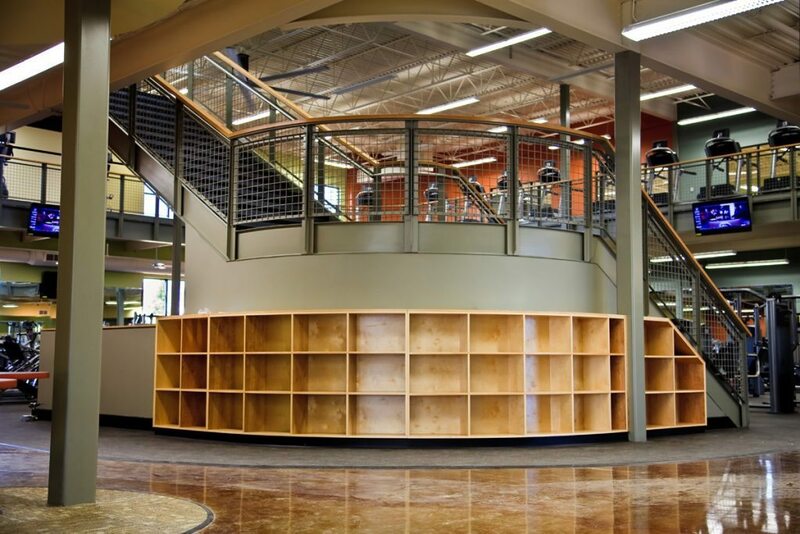 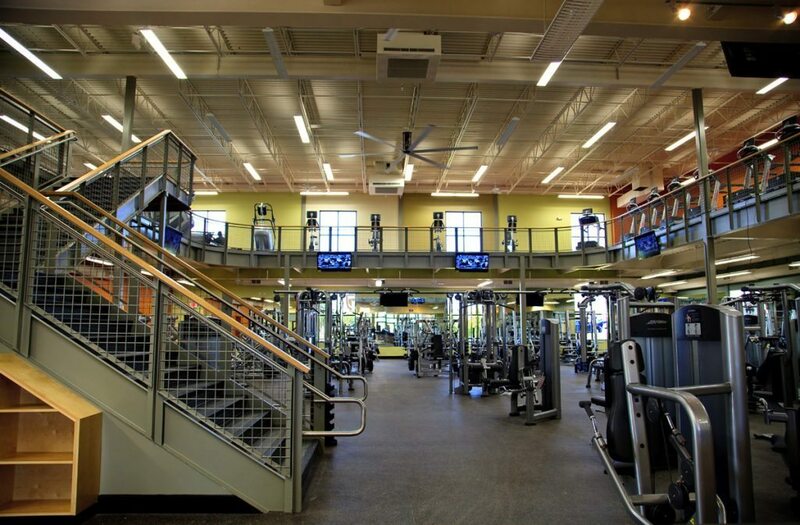 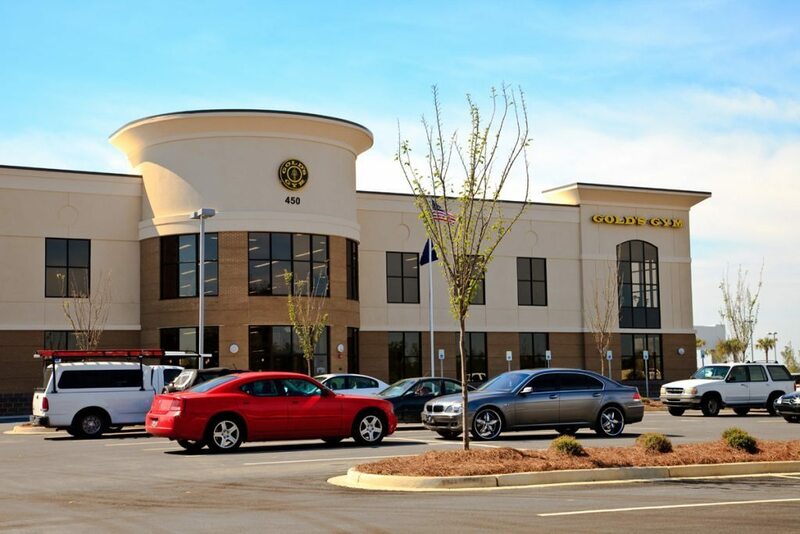 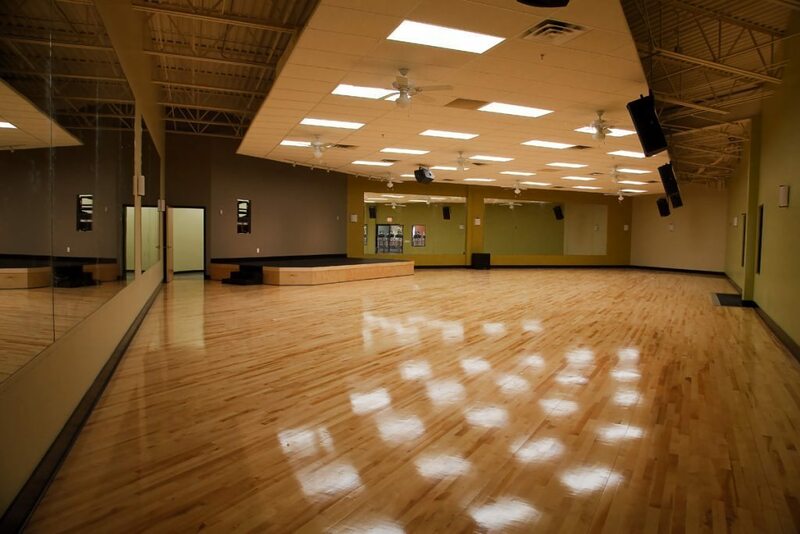 M. B. Kahn Construction provided multi-discipline, multi-trade construction services for this brand new, 42,000-square-foot, two-story Gold’s Gym facility. 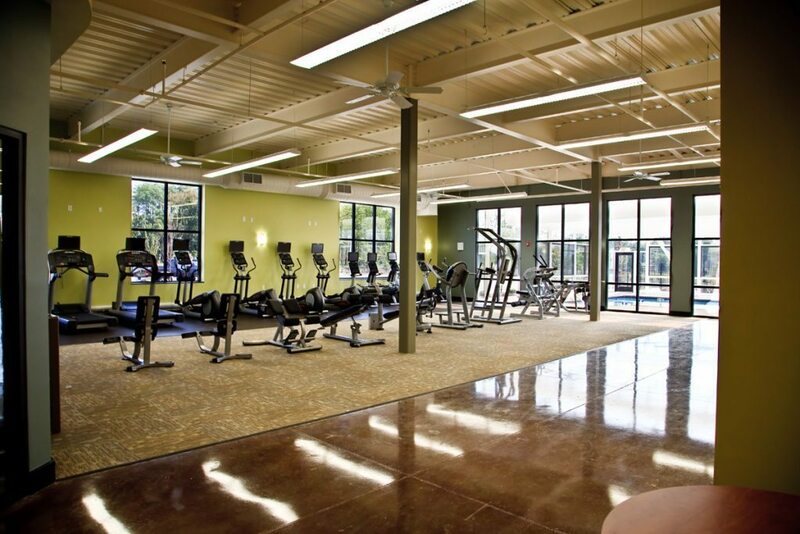 The scope includes the construction of a full-sized basketball court, an indoor swimming pool, saunas and steam rooms, spaces for designated fitness classes, a tanning salon, and a vast collection of the latest exercise equipment. 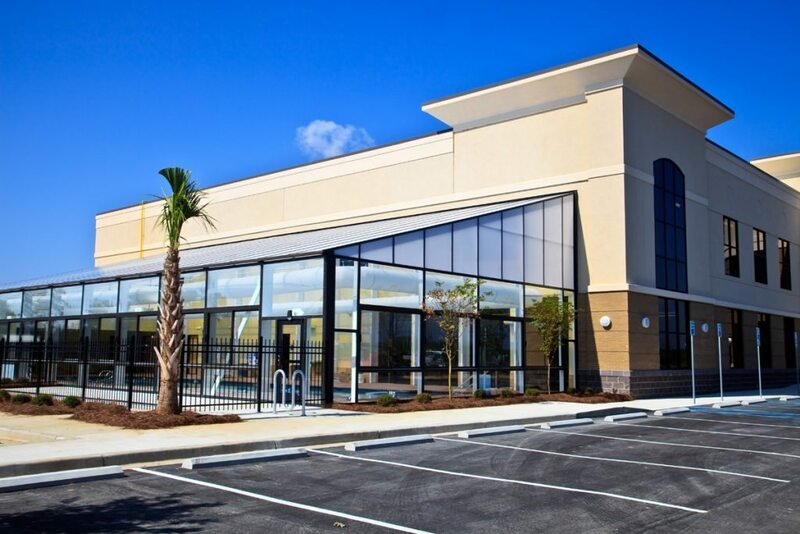 One signature amenity is a cardio cinema room, where gym members can work out on one of 20 pieces of equipment while watching a movie-theater-style screen with surround-sound system. 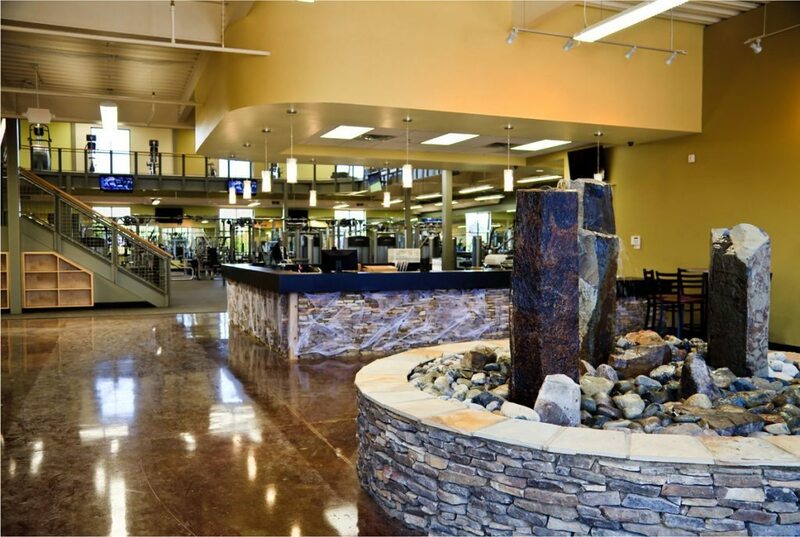 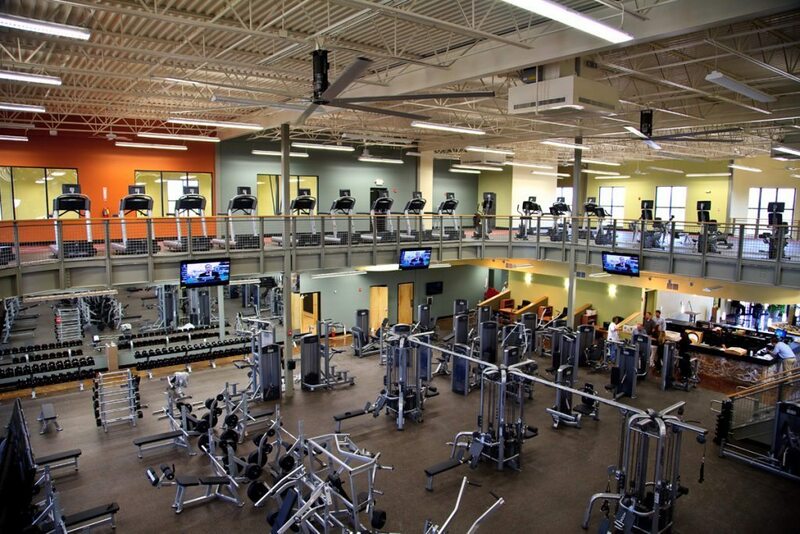 This state-of-the-art facility sets the standard for fitness in the area.